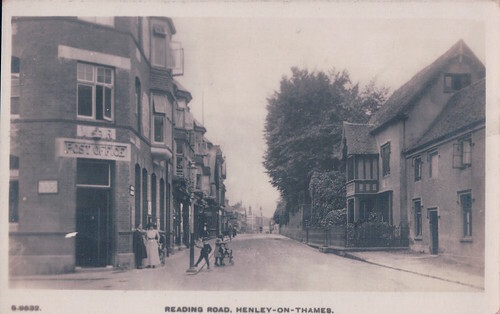 Listed below are locations in Henley beginning with the letters Q to S which we have old postcards of. To view old photos/postcards, more recent photos, facts or businesses for a particular location simply click on the relevant link. Or, choose a different filter from the menu on the left.